Bishop has excelled at his craft through many phases, from Bay Area blues rock to southern rock to just plain blues. “Red” rightly returns to emphasizing his main strength: slide guitar. It expands on the previous release’s enlistment of heavyweights, with Tommy Castro, Ronnie Baker Brooks, Roy Gaines, Buckwheat Zydeco, John Nemeth and Kid Anderson in featured sidemen roles. 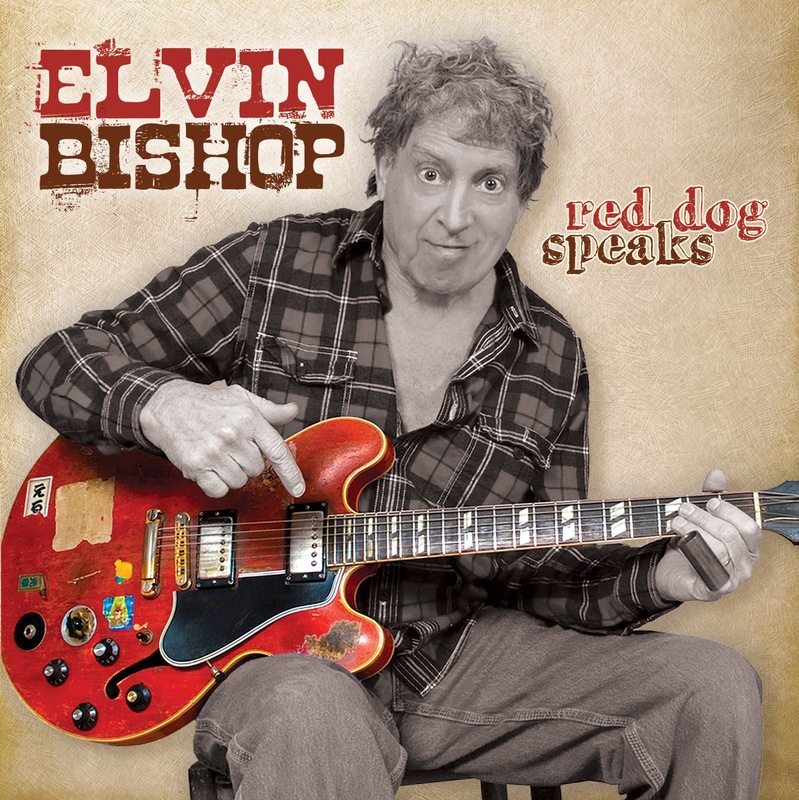 “Clean Livin’ ” and the title song continue his specialty in talking blues, offering advice from a senior party animal’s perspective and relating the history of the 1959 Gibson ES-345 he calls Red Dog.